Welcome to MICHAEL MILLER NOW! 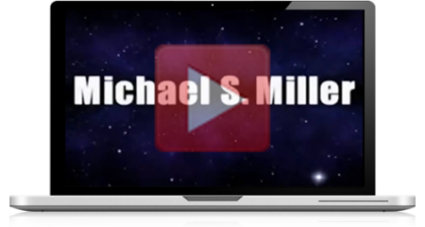 Michael Miller is a professional motivational speaker, corporate trainer, consultant, and author. Regardless of the topic or venue, every message is packed with passion, motivation, and inspiration. Although he would love to change the world, Mike focuses on making an impact one life at a time. Mike’s life from childhood through present has been filled with overwhelming challenges. Yet, instead of making excuses, he is making a difference. You won’t find a more passionate speaker who delivers every presentation straight from his heart.